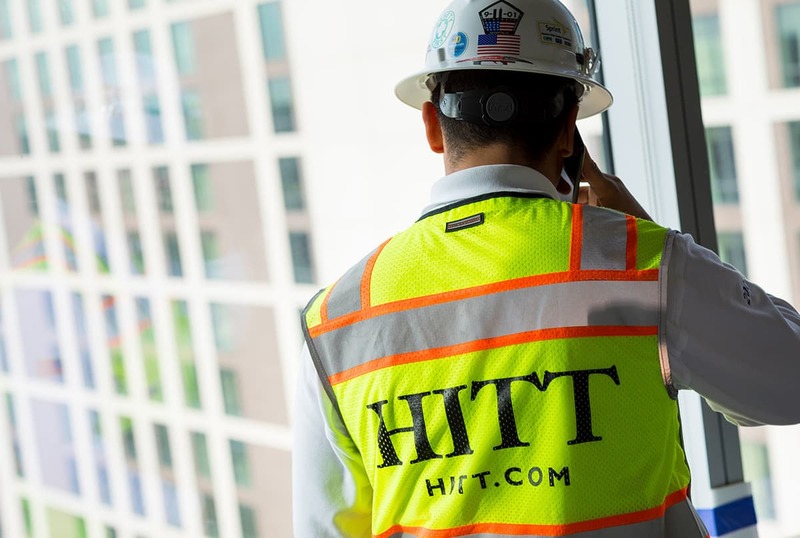 Established in 2016 to meet the demands of our national clients, HITT Seattle provides construction services to new and existing clients in the booming Pacific Northwest region. 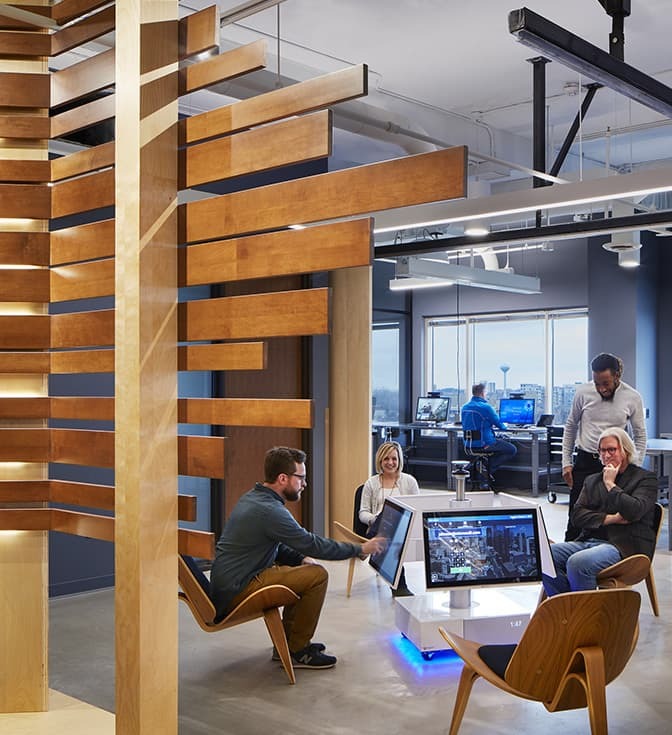 From small service projects and single office build-outs to corporate campus headquarters—no matter the size or scope—we remain nimble and focused on delivering high-quality environments for our clients. Throughout our 80+ years in business, HITT has built longstanding relationships with Fortune 500 companies, community stakeholders, and trade partners, paving the way for our expansion into the thriving Puget Sound area. With our experiences and resources as a nationwide company, we take pride in our ability to deliver innovative solutions across a diverse range of project types. Grit and determination are shared values that connect us to our clients. We are true partners, always working one step ahead to ensure we are upholding our commitments and exceeding client expectations. Working alongside the best and the brightest in one of the country’s most innovative regions, we target, tailor, and scale our approach, knowing that our clients entrust us to deliver a space that defines who they are without compromising quality or safety. From service work to tenant improvements, for private or public clients, our team of skilled professionals are creative problem solvers who are well equipped to handle the needs of the diverse clientele in the Pacific Northwest.